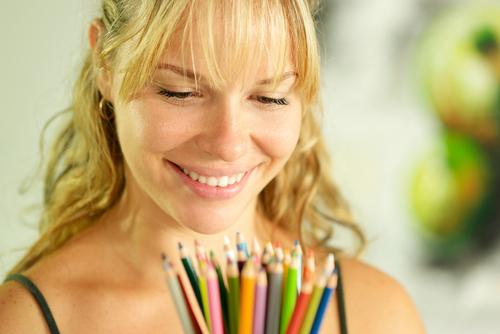 Home > News > What Crayon Would Someone Use If They Were Coloring YOUR Teeth? 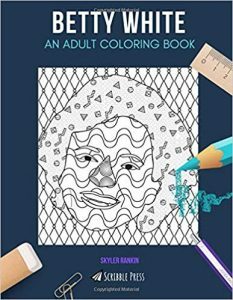 The adult coloring book trend just keeps on going, now with coloring books of celebrities. From Christian Bale to Betty White, Dolly Parton to Bruno Mars, there are opportunities to color these stars’ faces, including their teeth. Most of them have VIP-worthy pearl whites, but what if someone were coloring your teeth? Would they use white, or would they need some yellow and brown too? It might be time to brighten your smile so you can look like a star. Teeth whitening: For eligible patients, teeth whitening is a beautiful thing. In just about an hour, you can get teeth that are shades whiter, making them look healthy and perfect, even if they’re crooked or hardly flawless. Professional whitening treatments blast away stains deep in the tooth for a long-lasting whiteness. Dental cleaning: Sometimes all you need to rid your teeth of that dingy look is a good dental cleaning. Six months is enough time for stains to grow, especially if you’re a big fan of coffee, wine, or dark sauces. With a cleaning using professional tools, plaque and tartar are scraped away to give you healthier and whiter-looking teeth. Porcelain veneers: When tooth stains go deep into your enamel, when they’re a product of tetracycline staining or thin enamel or damage, whitening and cleaning won’t get the job done. You’ll need a more powerful, all-encompassing solution to conceal the color of your teeth, and that’s porcelain veneers. 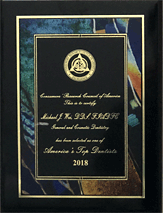 The beauty of this cosmetic dentistry treatment is that it gives you white teeth while fixing all your other aesthetic complaints at the same time, from chips to short teeth to misalignment. Cosmetic tooth bonding: A smile makeover doesn’t have to be complicated or in-depth. Cosmetic tooth bonding is proof of that. A tooth-colored resin is brushed over the problem area to conceal any discoloration, leaving you with a beautiful, flawless tooth or teeth. Tooth-colored fillings: Teeth that have silver fillings can, over time, take on a grayish hue and even leech into the gums. This side effect of amalgam fillings is unsightly and unhealthy. Better to replace these fillings with tooth-colored composite fillings that match the color of your natural teeth and blend right in to your smile. Living in New York City, you have access to all the same amazing resources as celebrities – and that includes cosmetic dentists. 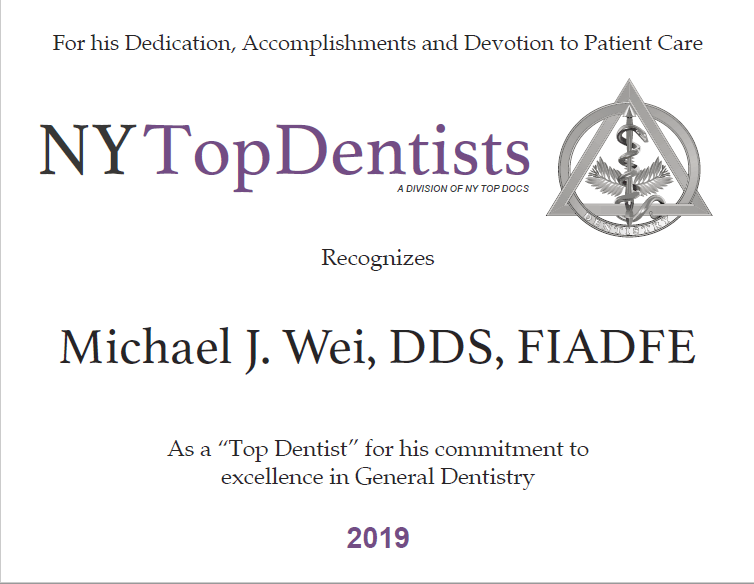 Dr. Michael J. Wei has an office on Madison Avenue that makes it convenient for people who live, work, or play in Midtown to get their dental needs addressed. If you have a problem with your smile, whether cosmetic or functional, there is a dental solution to make it better. 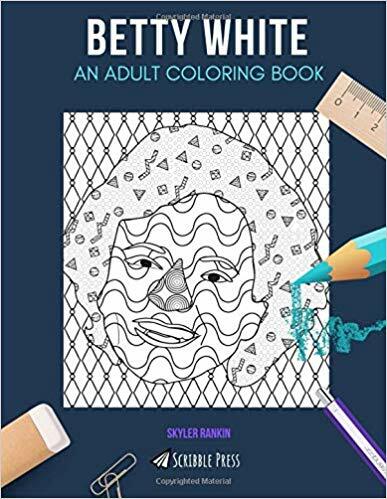 All you need do is find out what’s best, and Dr. Wei can help you determine how to get the kind of teeth that, should you be lucky enough to have your own coloring book one day, can only be colored using a white crayon. Schedule your appointment to learn about what’s possible for your smile makeover.